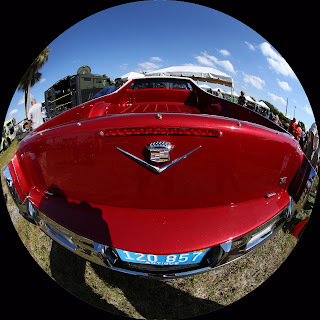 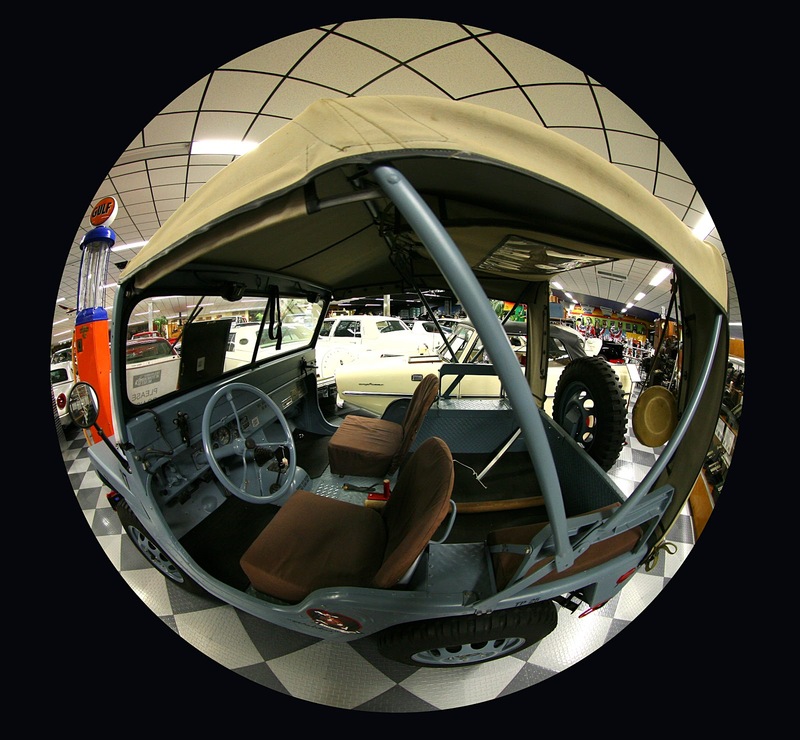 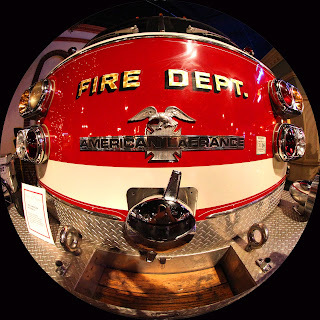 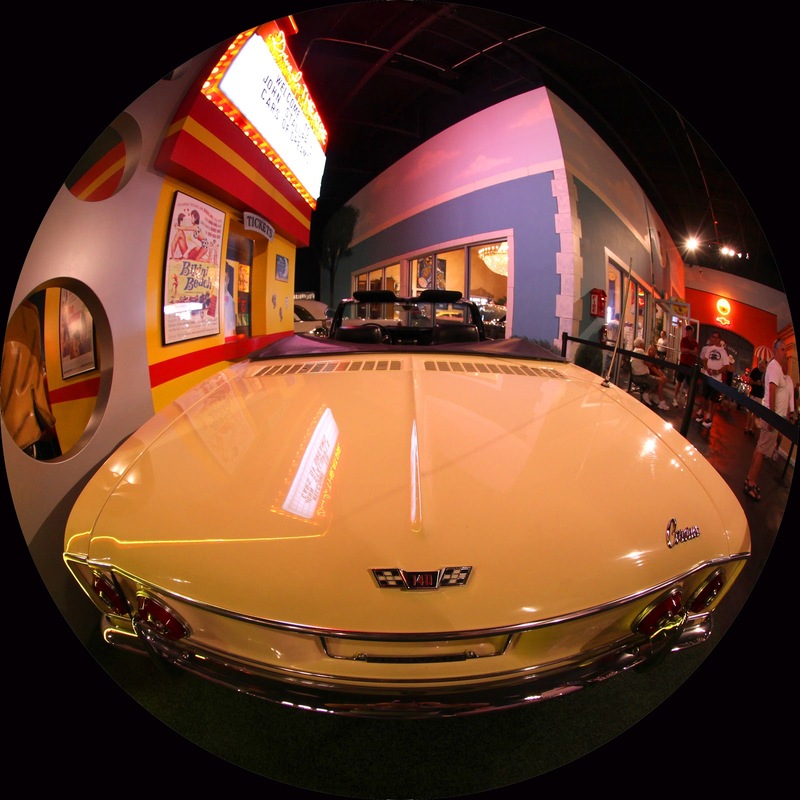 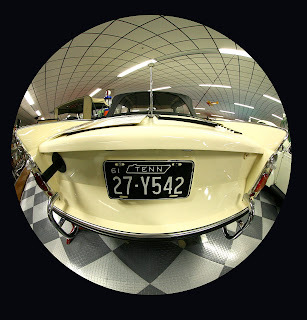 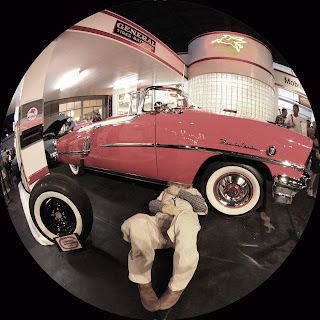 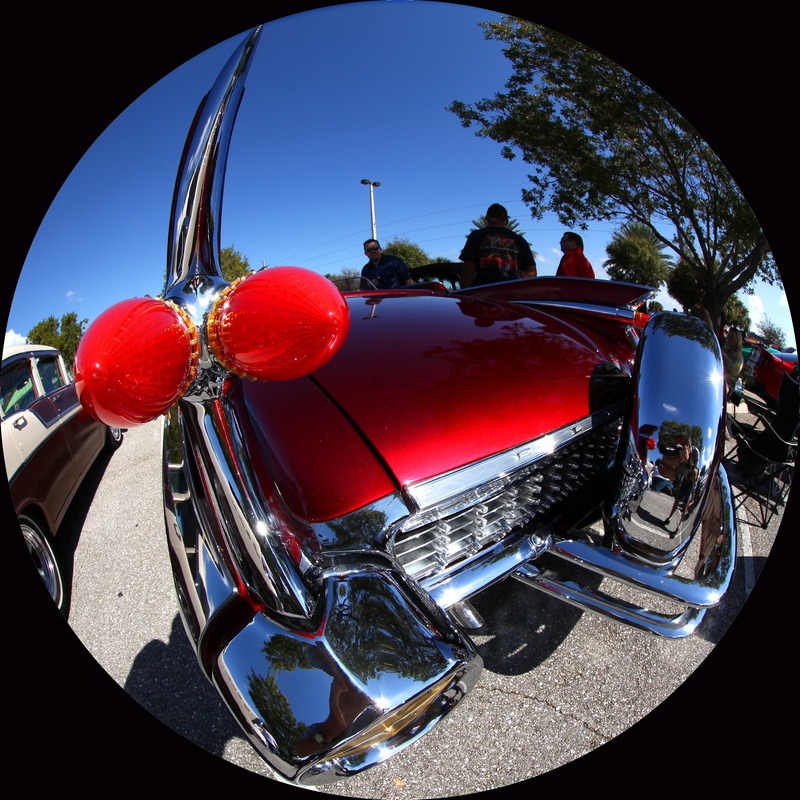 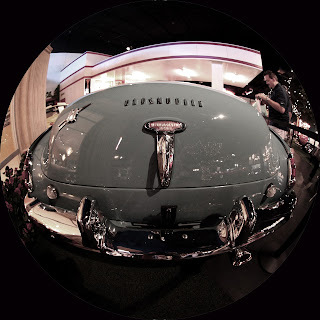 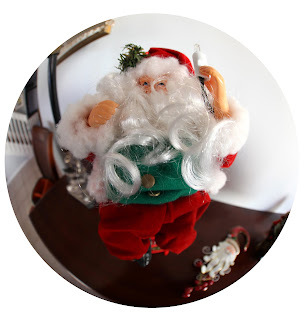 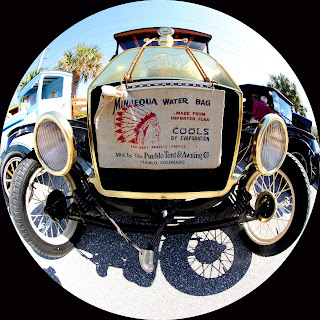 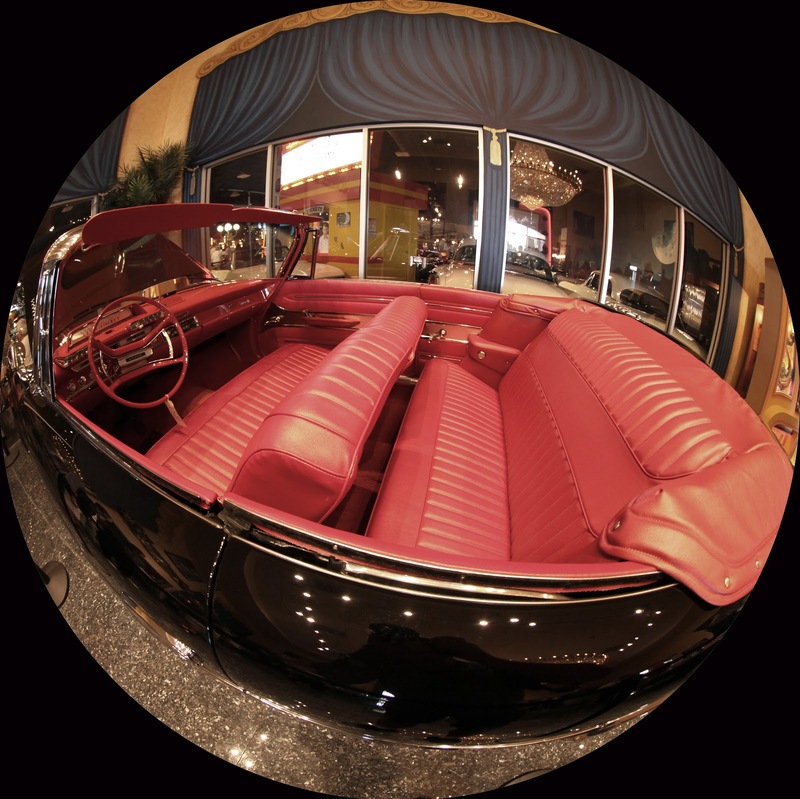 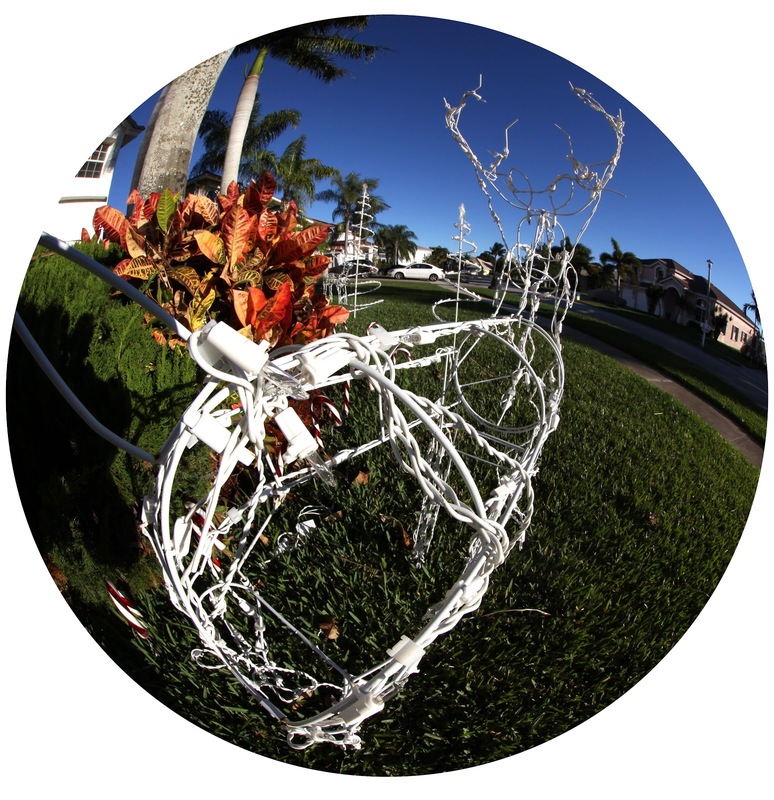 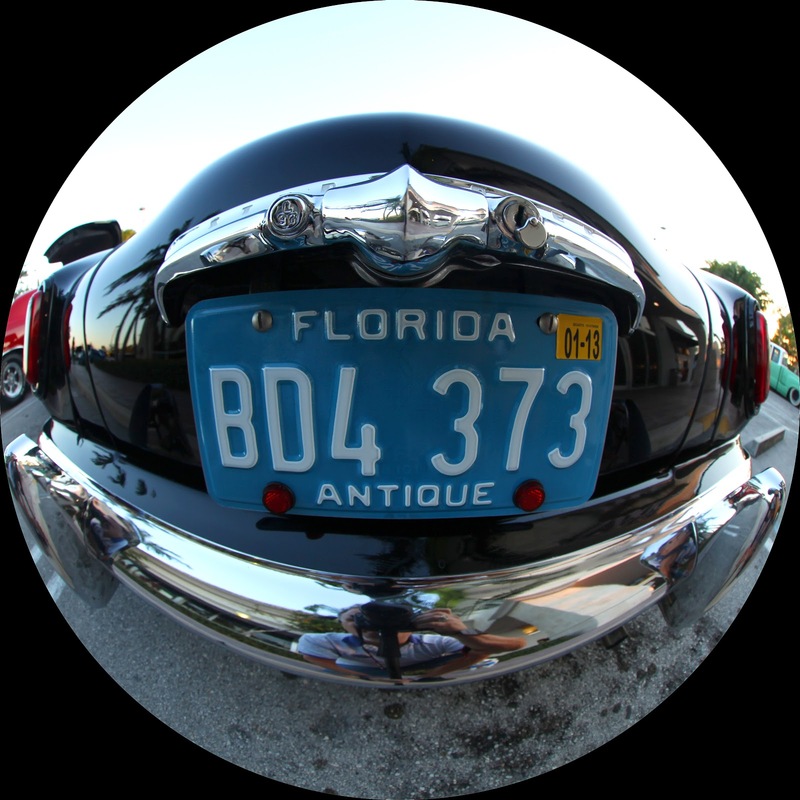 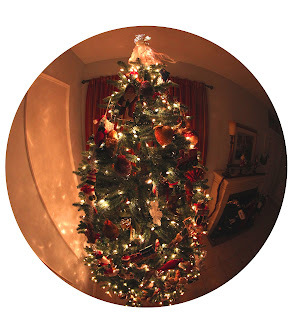 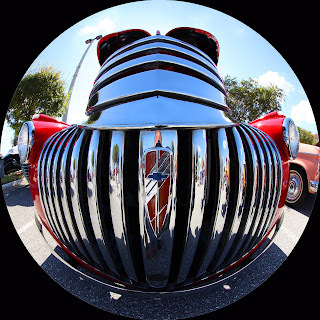 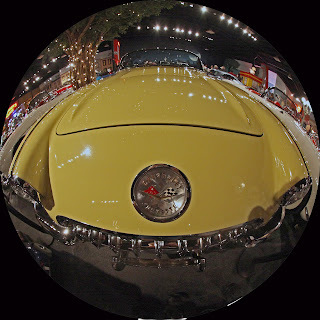 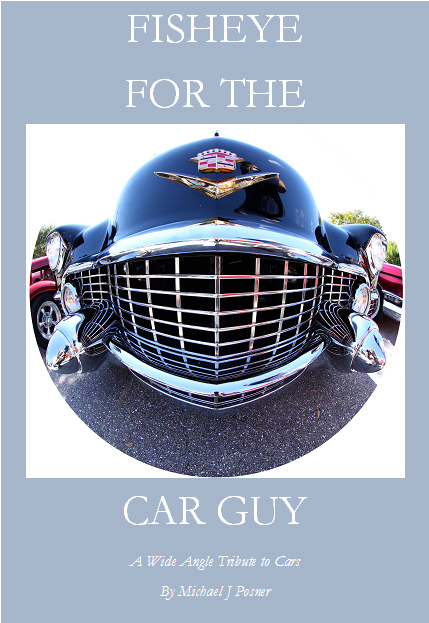 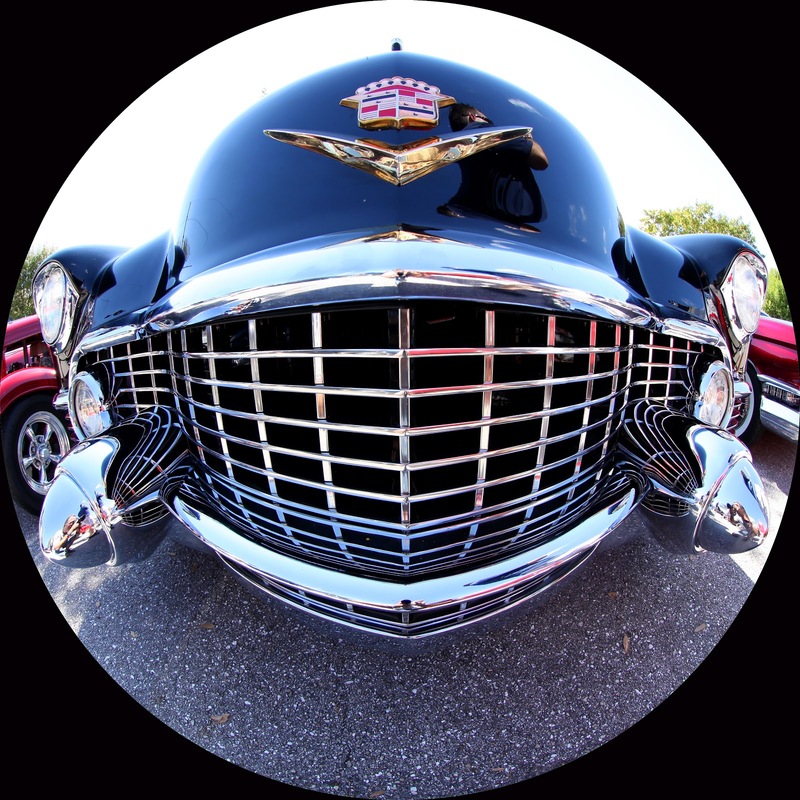 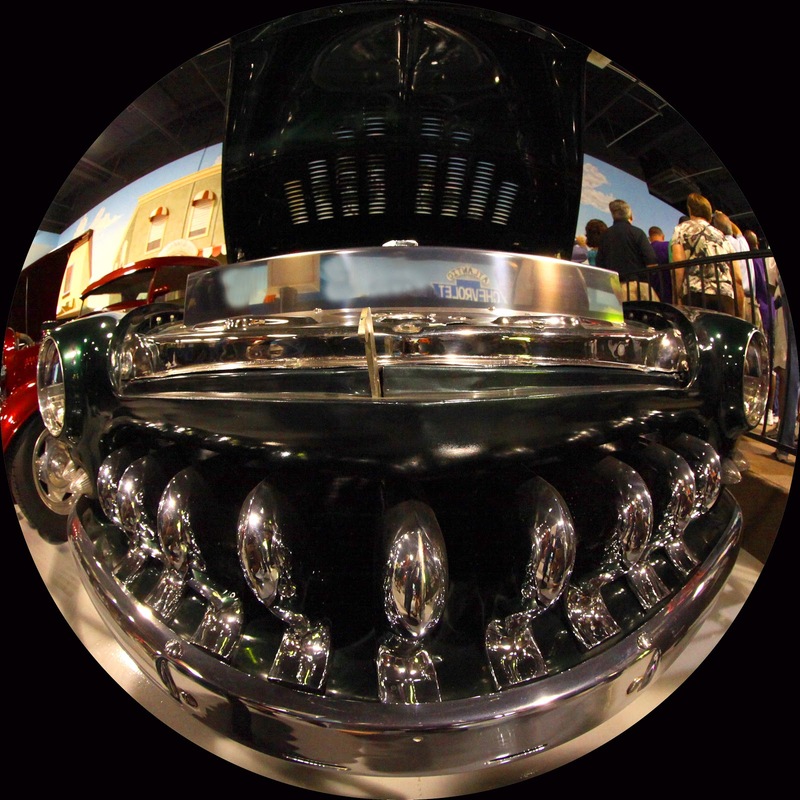 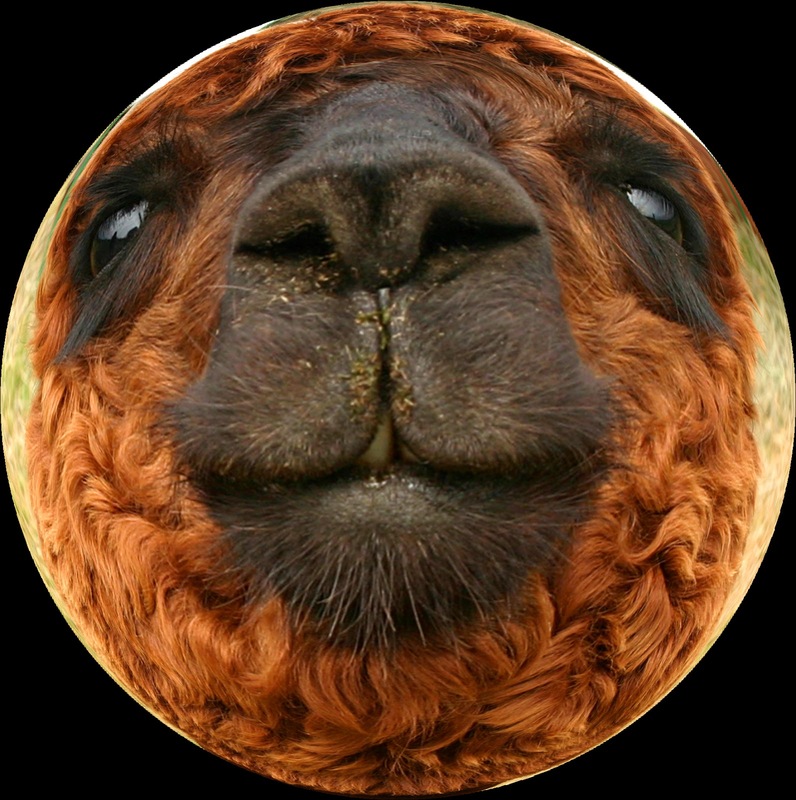 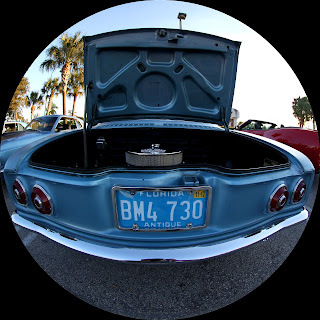 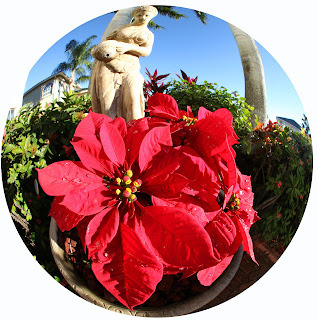 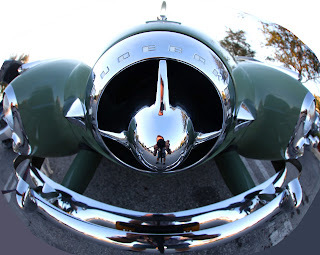 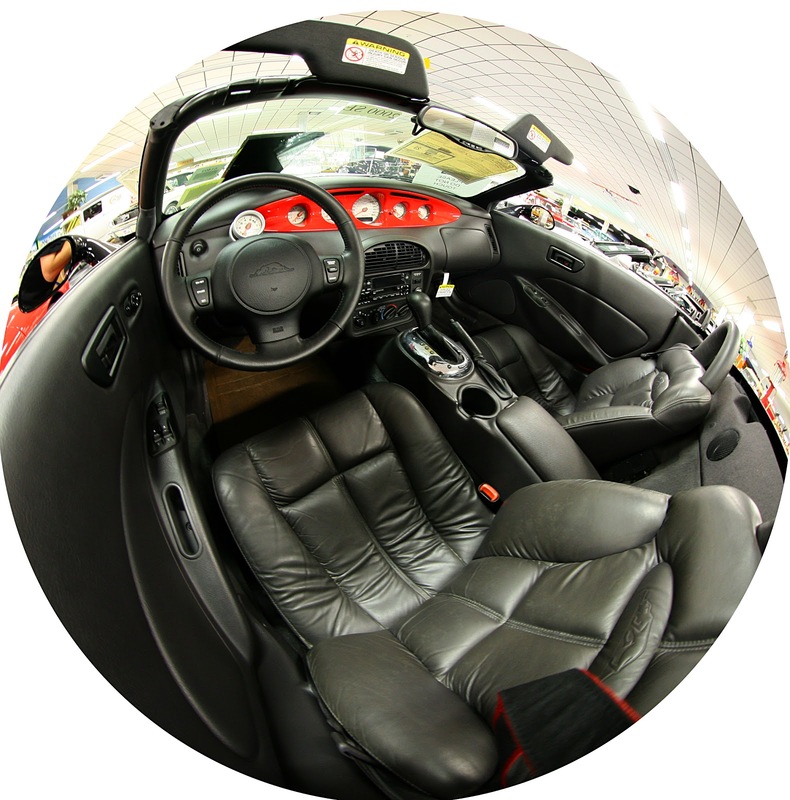 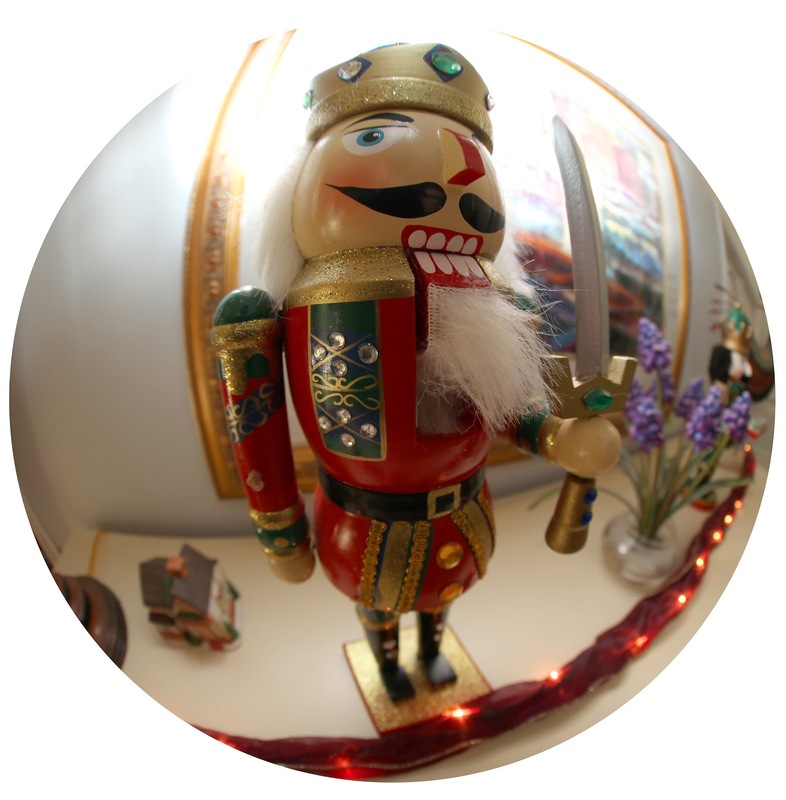 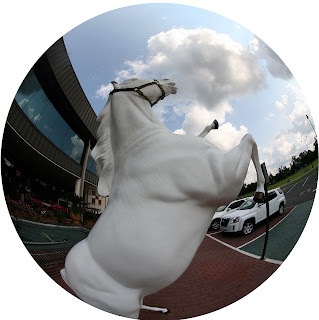 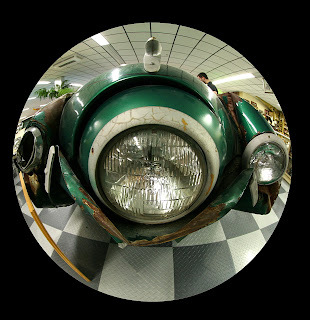 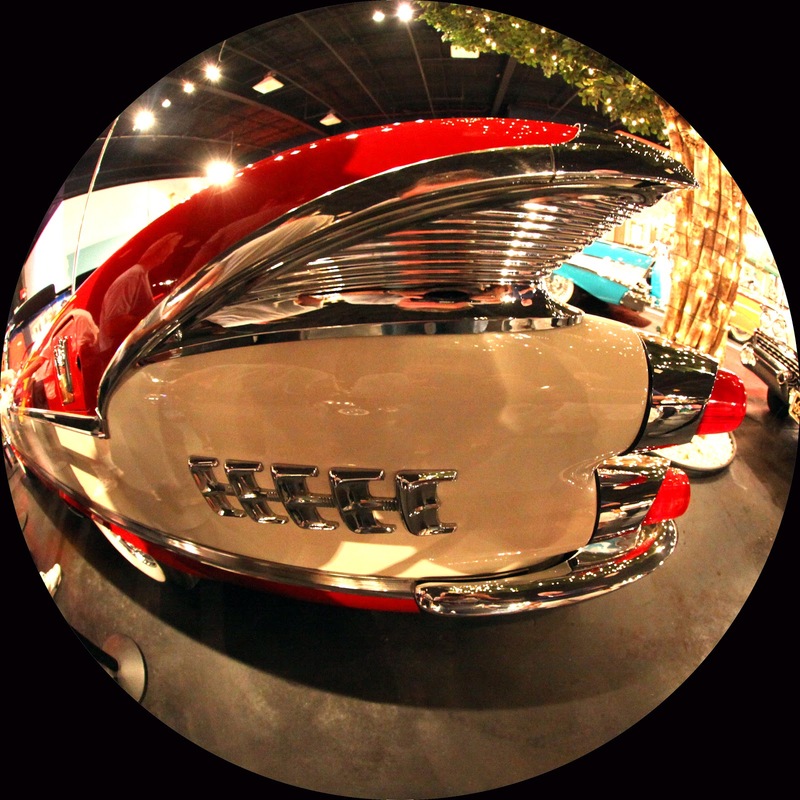 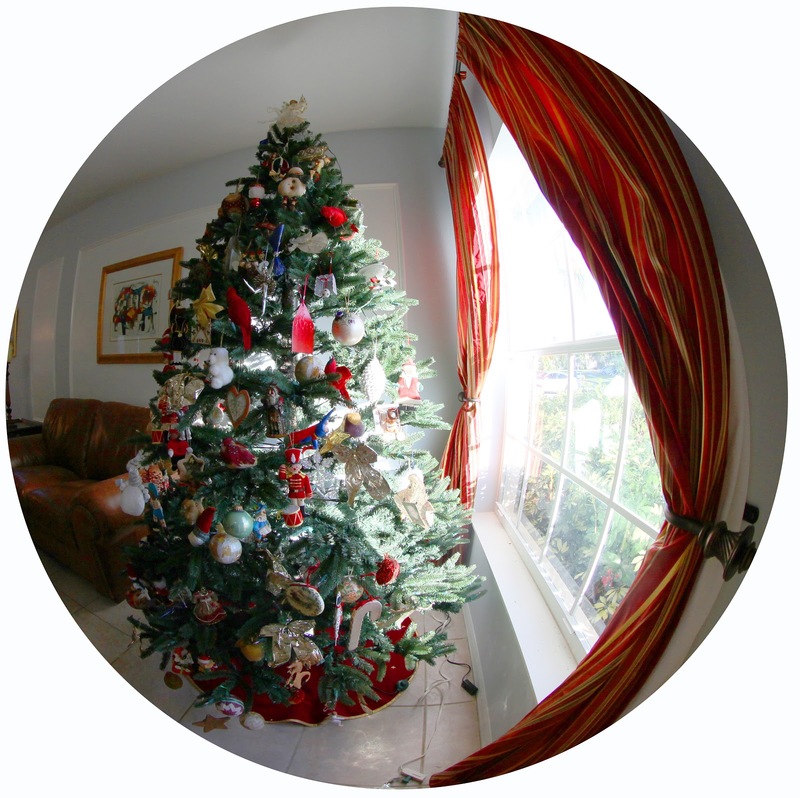 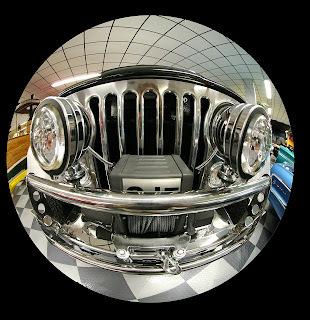 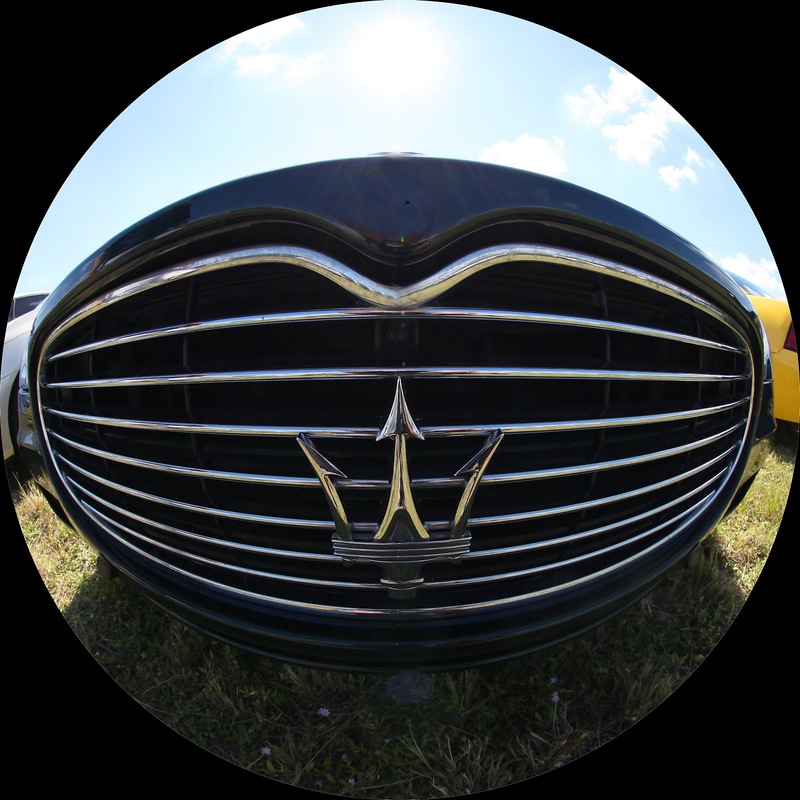 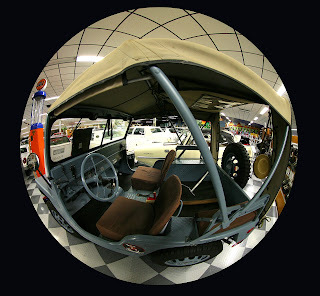 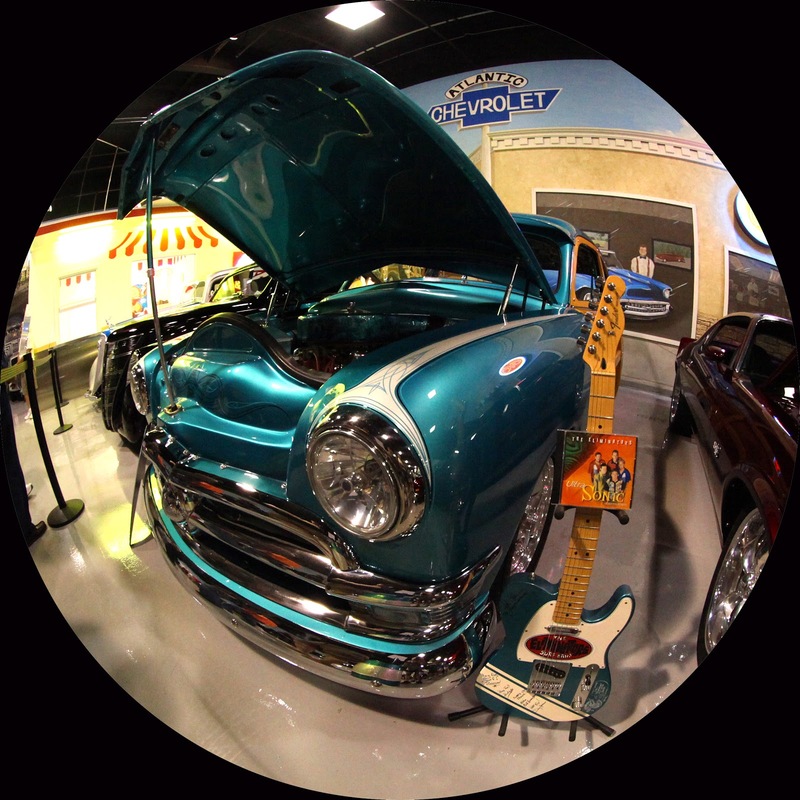 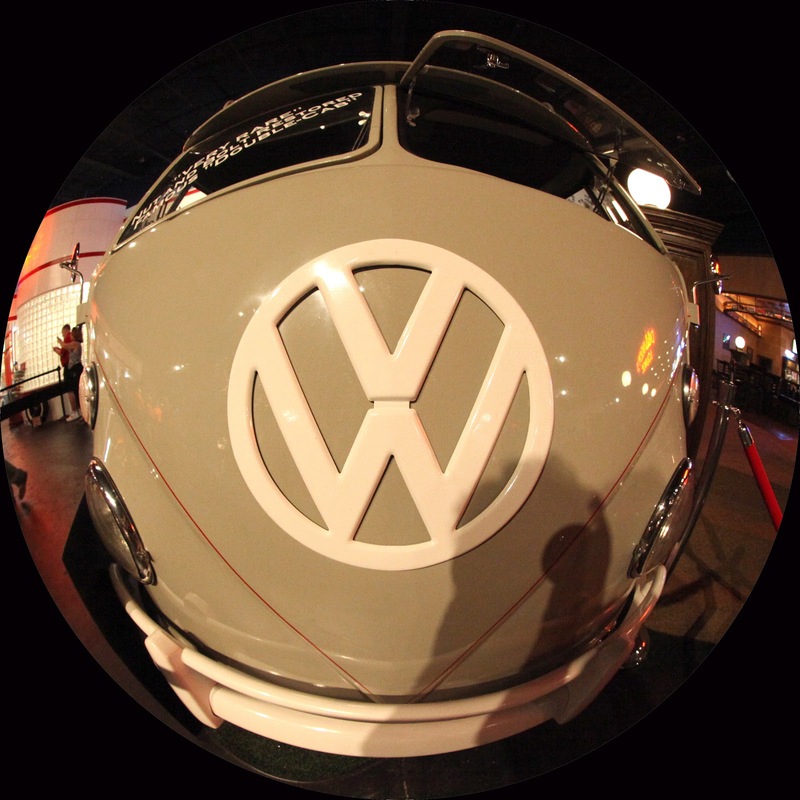 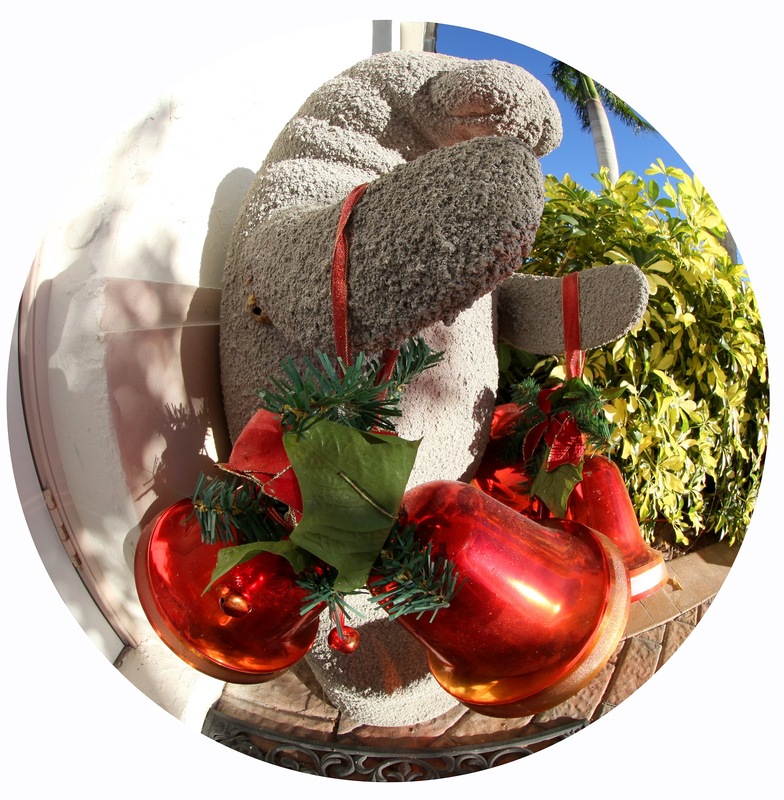 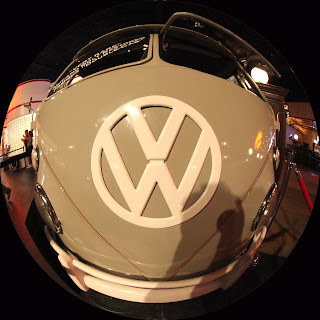 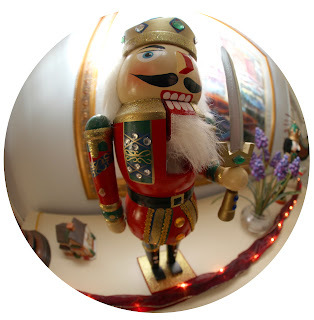 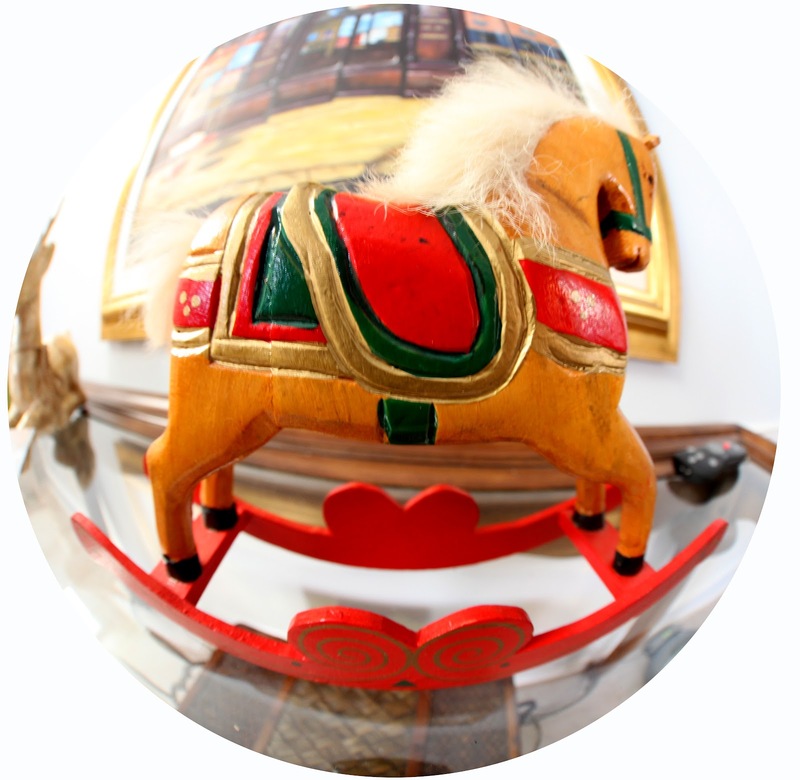 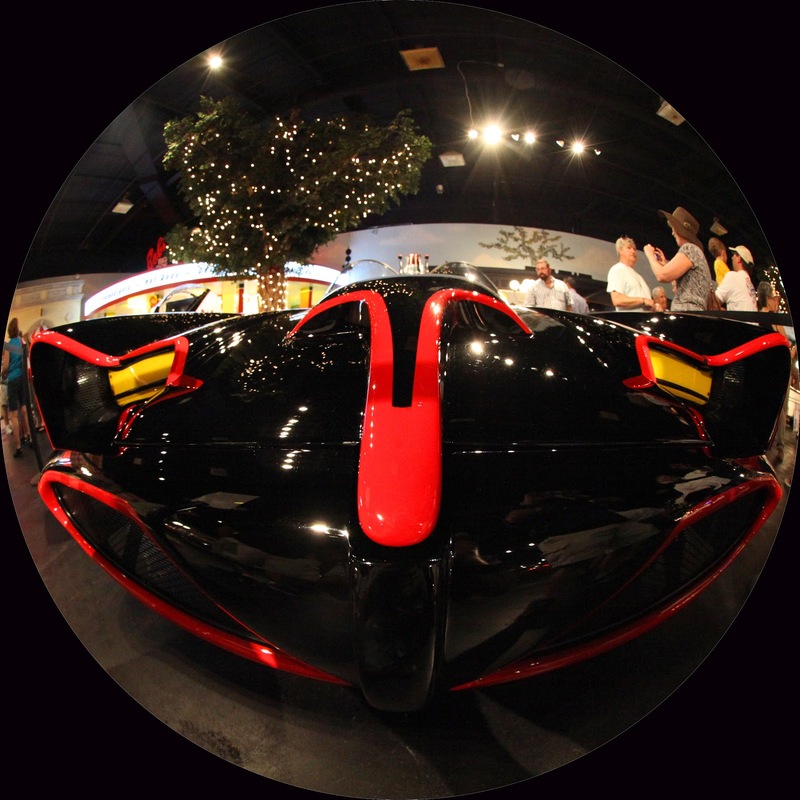 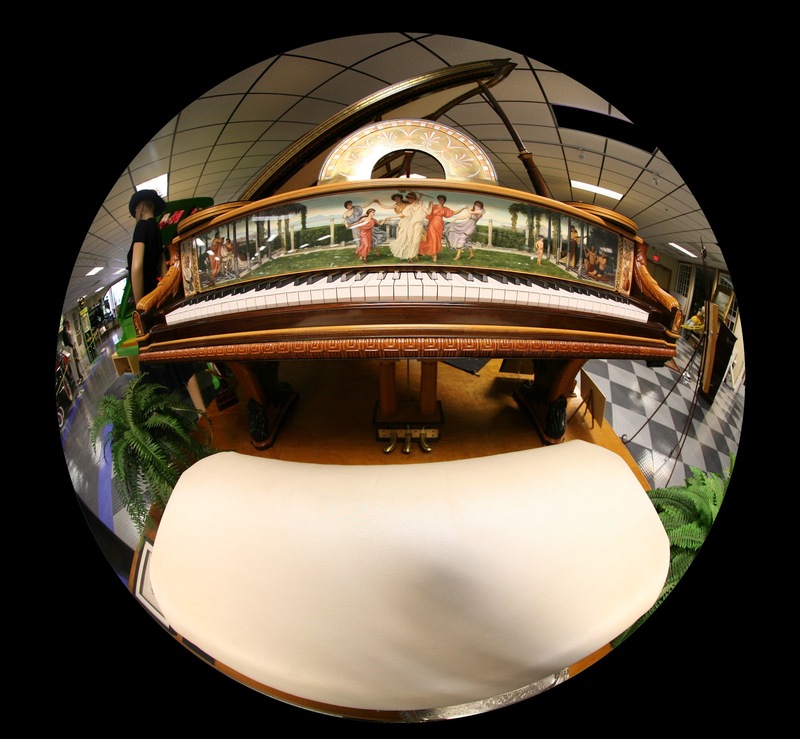 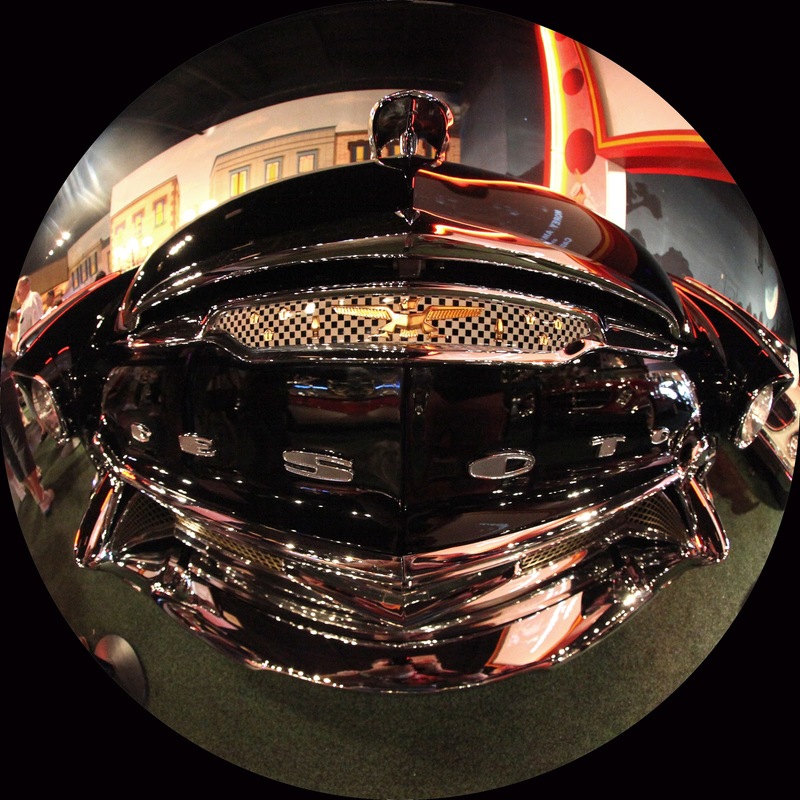 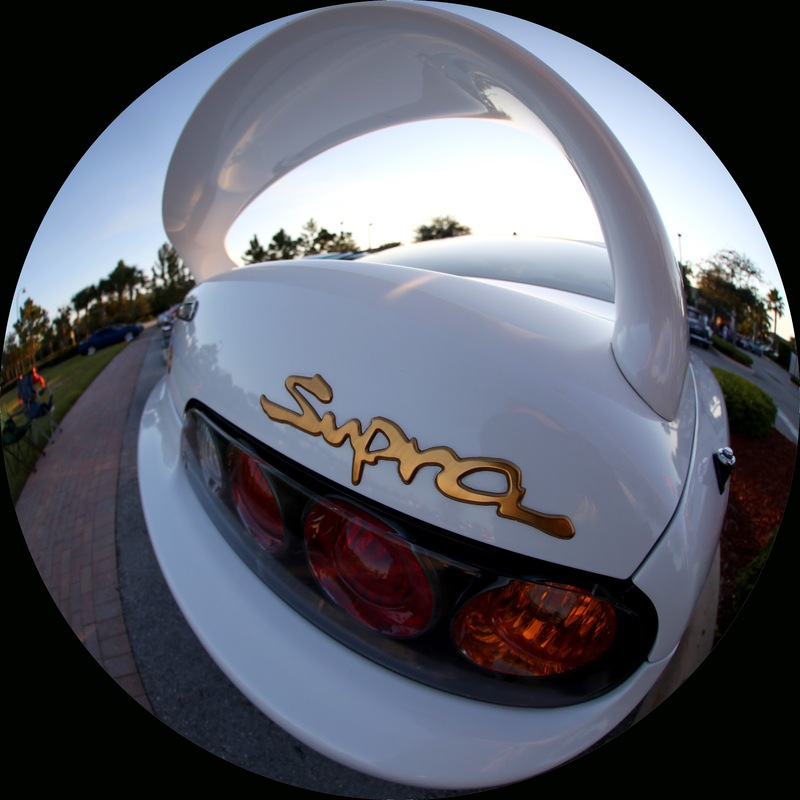 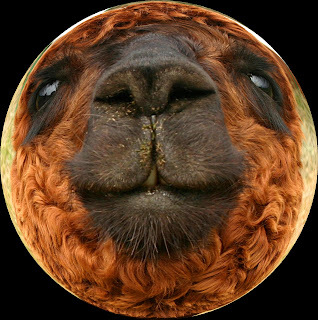 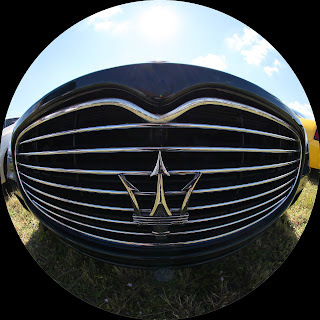 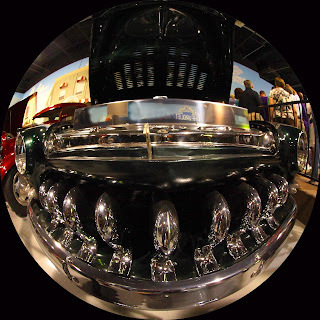 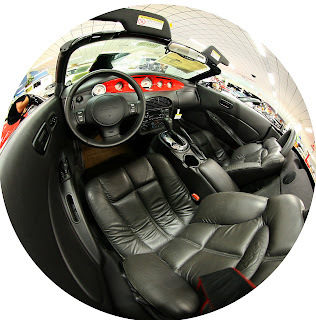 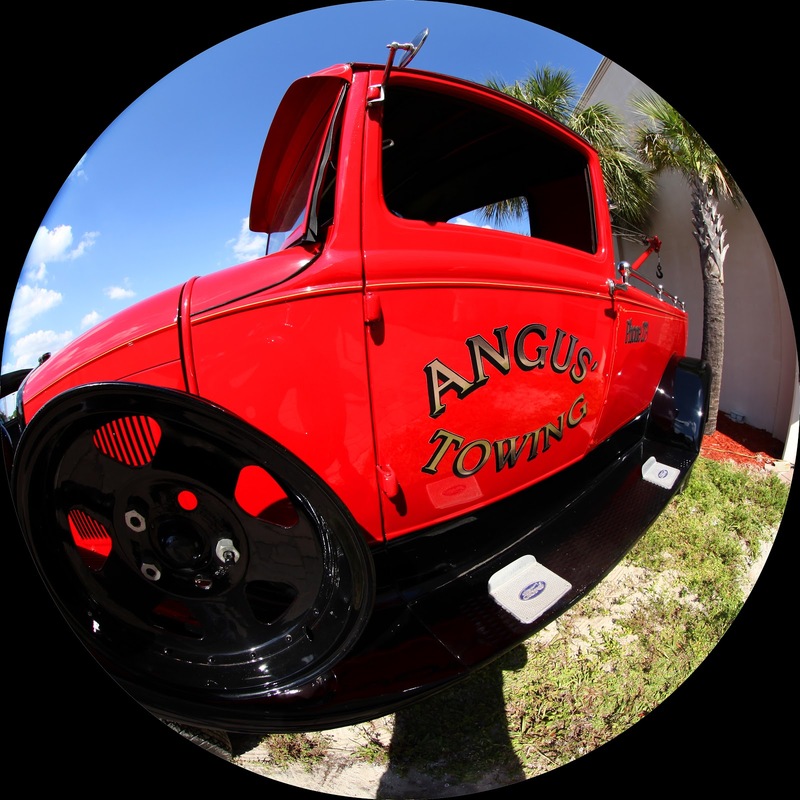 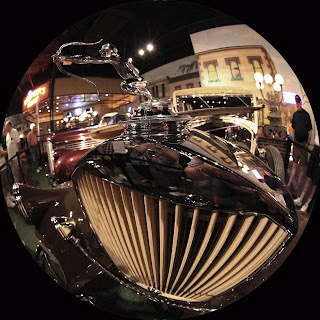 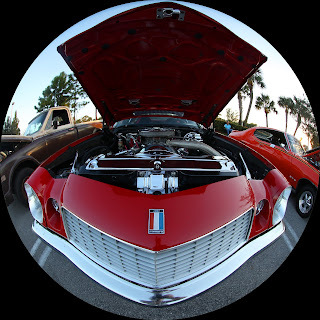 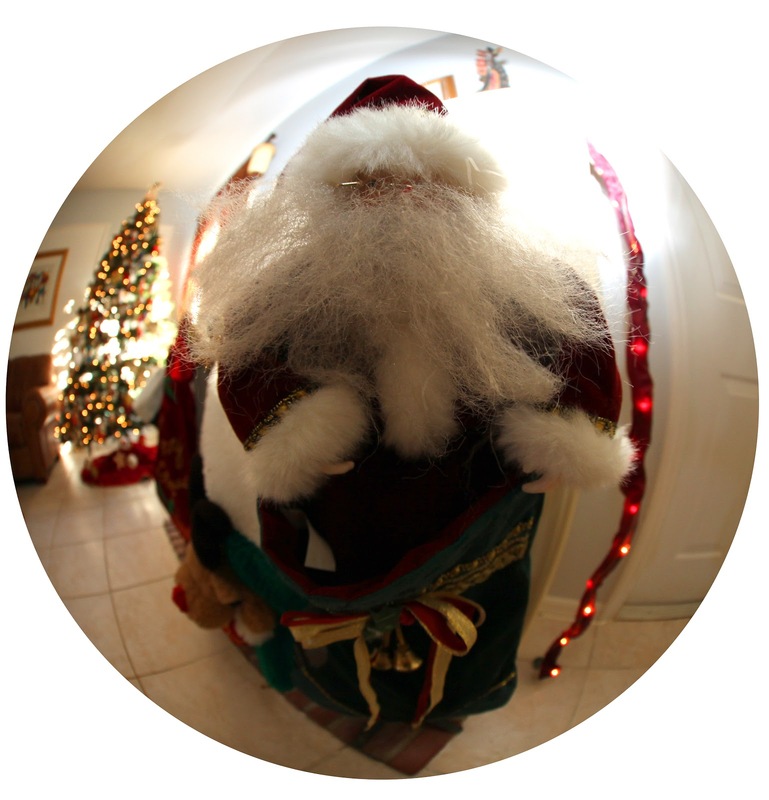 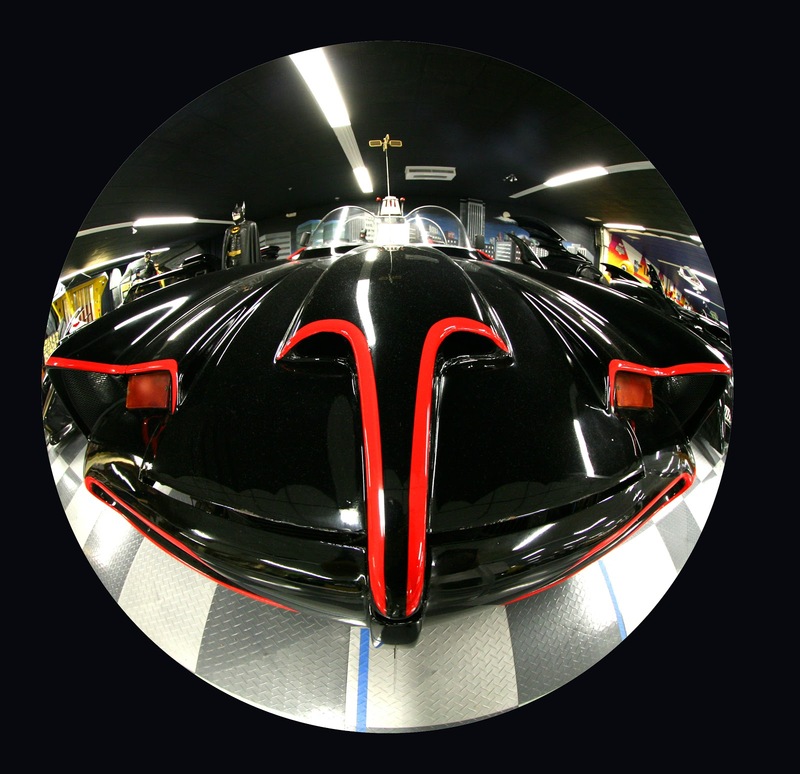 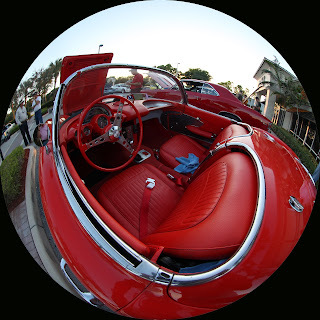 Fisheye the Car Guy now on Amazon!!! 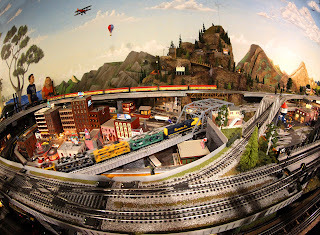 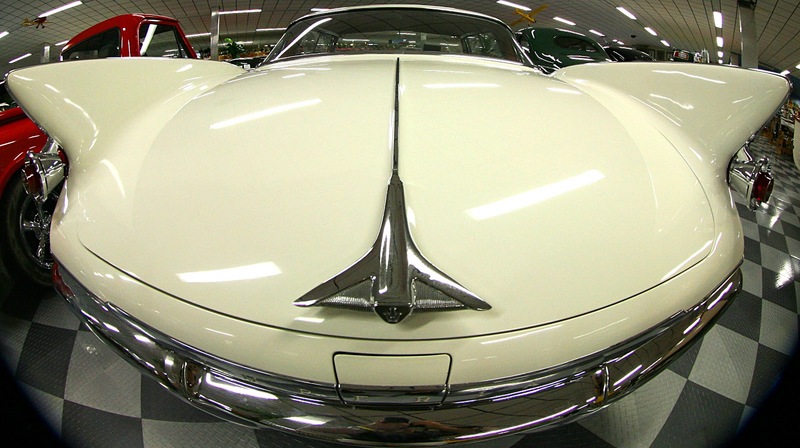 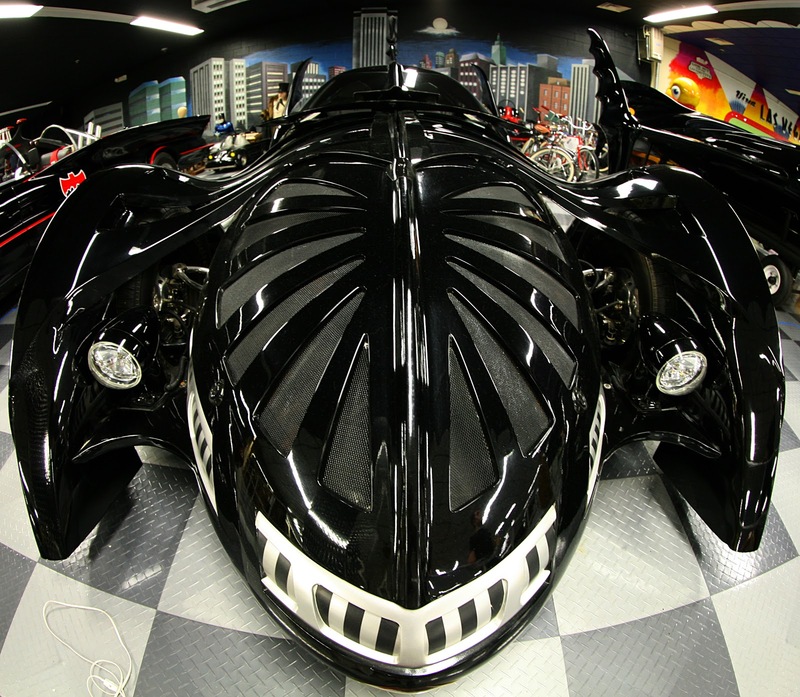 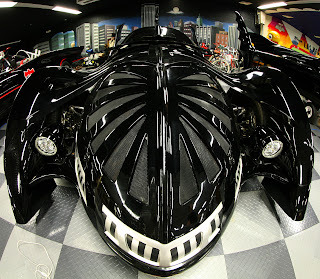 The cars of Dreams Museum, located in an old Sears, was a wonderful collection of cars owned by John Staluppi (http://carsofdreams.com). 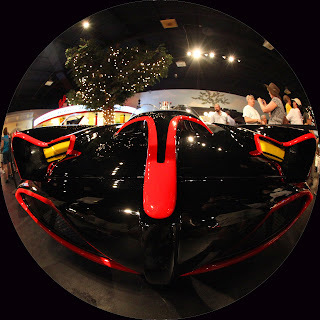 Open by invitation only, Mr. Staluppi also opened the museum up for charity events, such as the November 4, 2012 Shop With A Cop event which benefited the Palm Beach County Sheriffs Department. 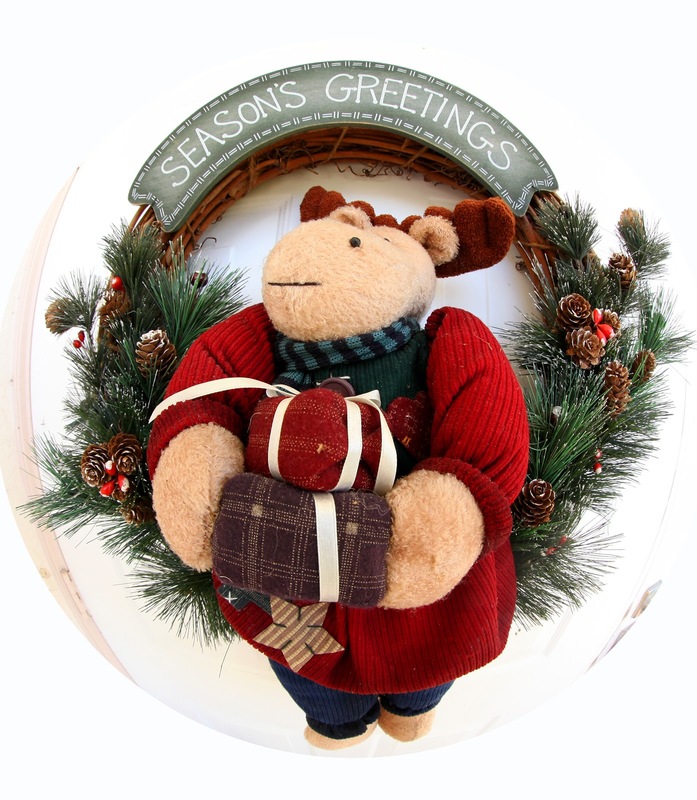 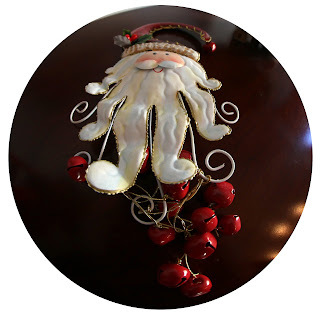 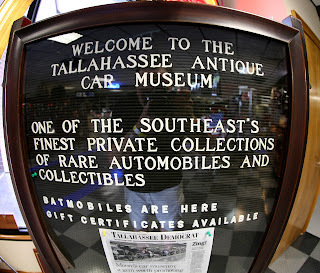 The event was also a last hurrah of sorts, as the entire contents of the museum will be sold at an RMAuction on December 1, 2012. 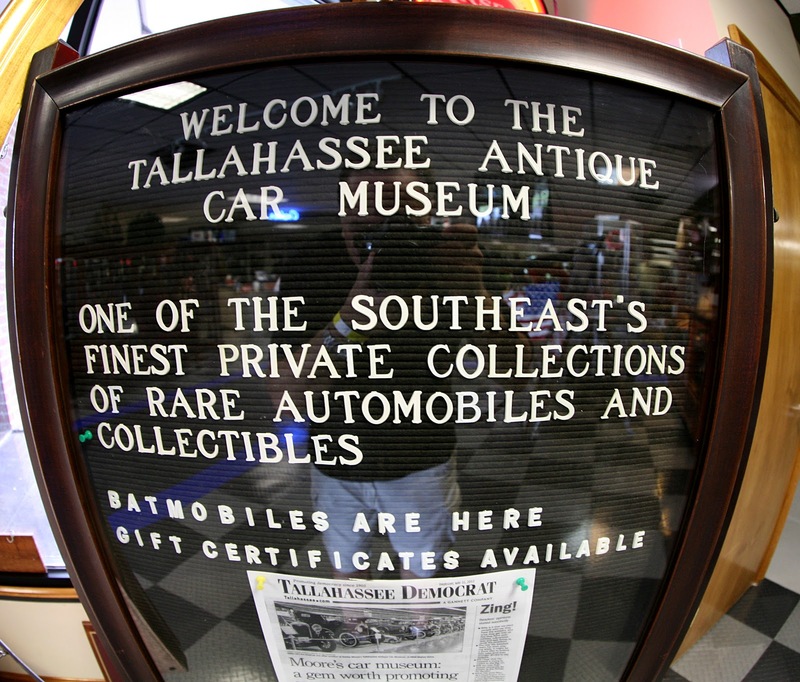 The collection of nearly 120 cars plus memorabilia will be sold. 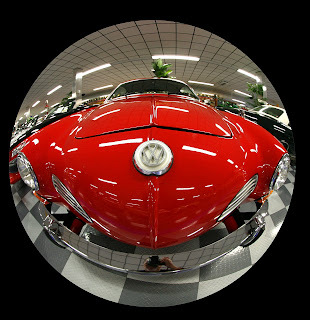 The auction catalog is online at: http://www.rmauctions.com/digitalcatalogs/2012/ST12. I was fortunate to get to tour the museum twice and as a Palm Beach County resident I am sorry see such a fine collection sold. As part of the last show, nearly 500 collectors cars turned out, with 50s and 60s muscle cars being predominant. 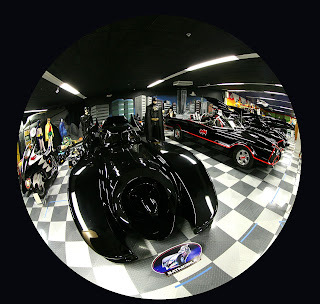 What do you get when you combine substantial wealth, an obsessive personality and a love of Cars, Knives, Batman, Pianos, Golf and Cash Registers....You get one man's passion, the passion of DeVoe Moore. 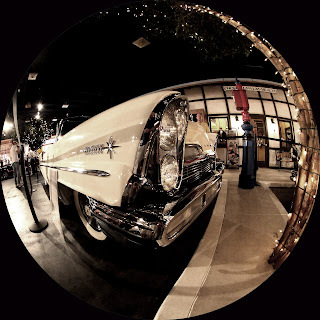 I have made two trips to the TCM and if you are nearby I higly recomend visiting. 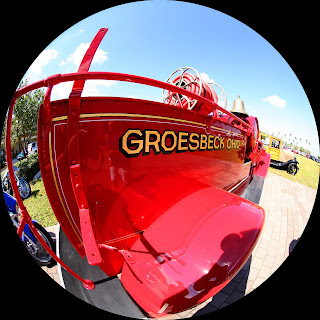 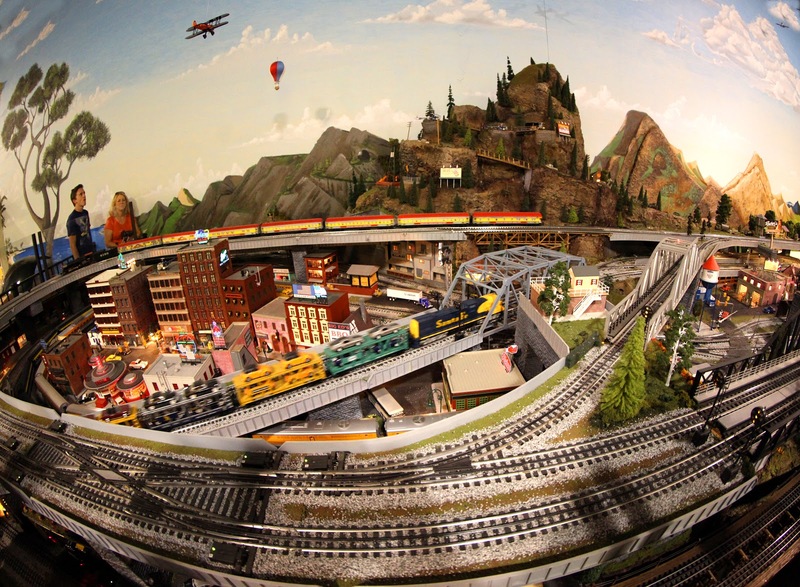 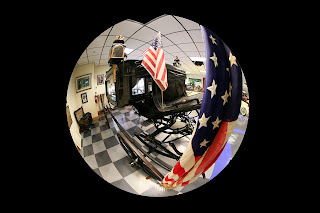 The collection is eclectic, spanning nearly 150 years of transportation history, from an 1860 hearse (that carried Abraham Lincoln to his grave) to a 2001 Plymouth Prowler.